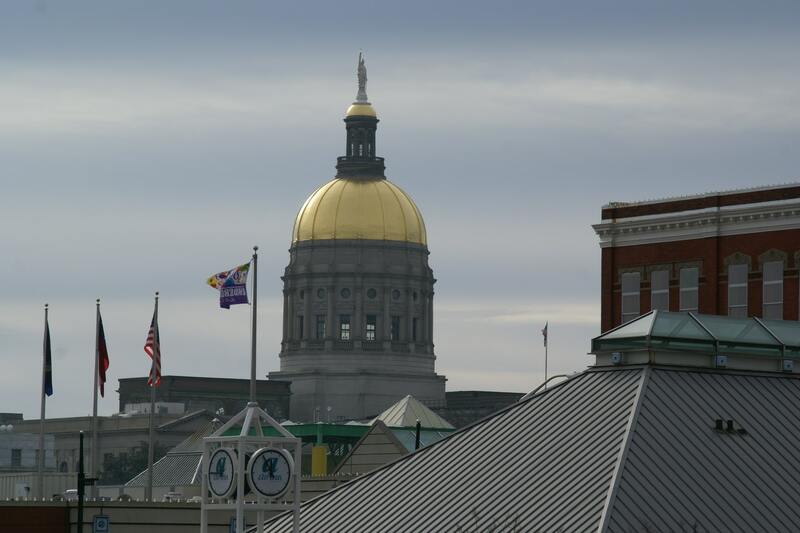 One of the two biggest days for Georgia lawmakers is upon us. Thursday marks Day 28 of the legislative session, also known as Crossover Day. This is for all intents and purposes the last chance for a bill to pass in one chamber so that it can move to the other for consideration. Changing the laws about Certificates of Need for hospitals. Who will control Hartsfield-Jackson Atlanta International Airport? Will Casinos be allowed in Georgia? Will Georgia ban abortion if Roe v. Wade is overturned? The session will be gaveled in at 10 a.m. and could go past midnight depending on how contentious these issues are. We will have updates throughout the day as the bills make their way through each chamber.